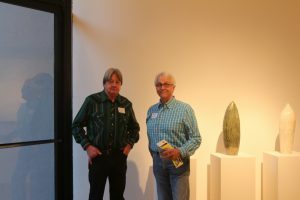 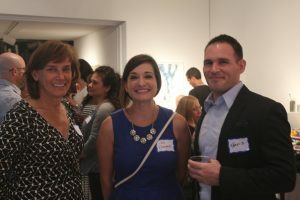 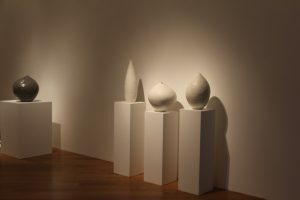 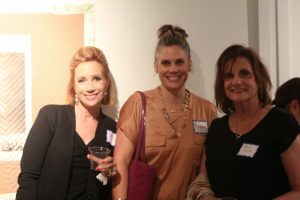 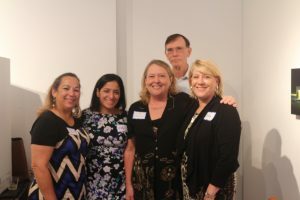 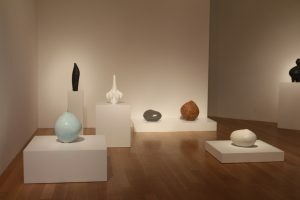 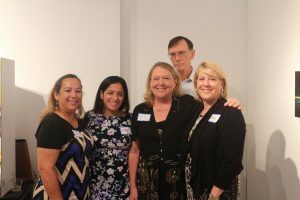 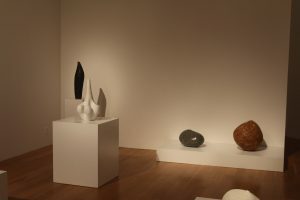 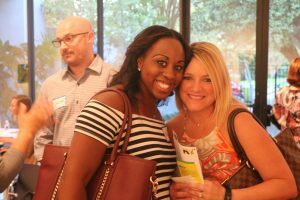 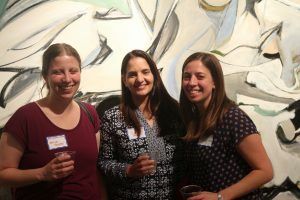 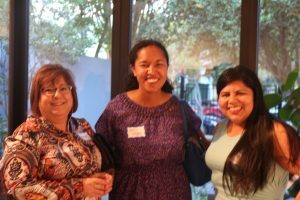 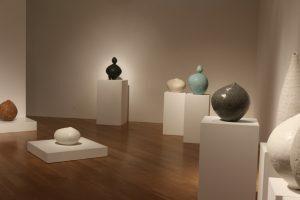 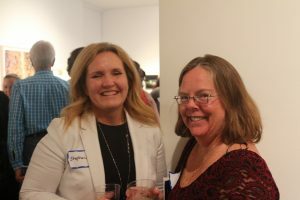 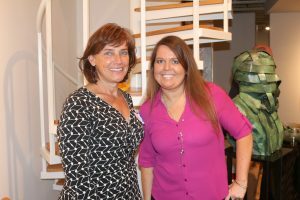 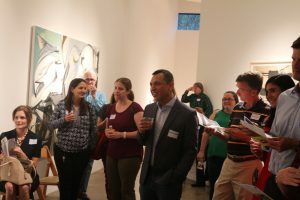 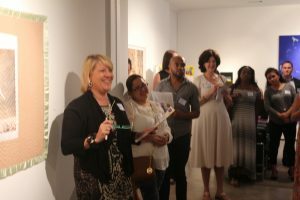 The Sixth Annual Meeting was held on September 21st at the Moody Gallery. 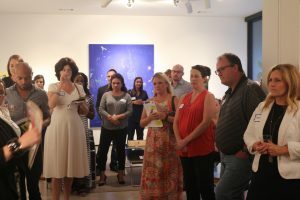 We had an incredible turn out to celebrate the conclusion of our 6th year providing a healthier lifestyle to our deserving youth, raising $21,050. 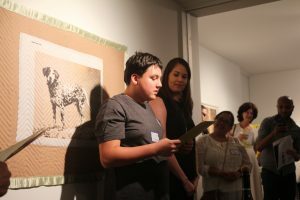 One of the DFF scholarship recipients from Next Step Academy, Tyler, read a letter he had written describing how much he enjoys his gymnastic classes. 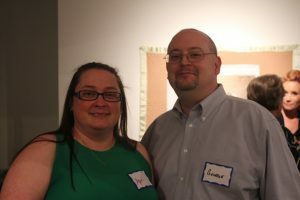 Thank you Tyler for your touching presentation! 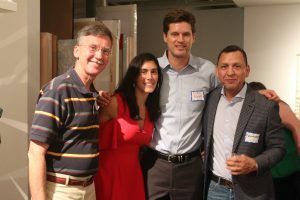 Thank you to all of our donors, sponsors and volunteers for making this such a successful event!